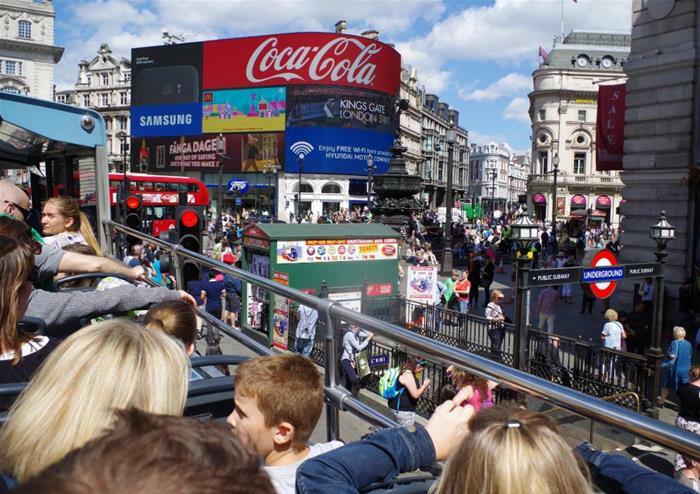 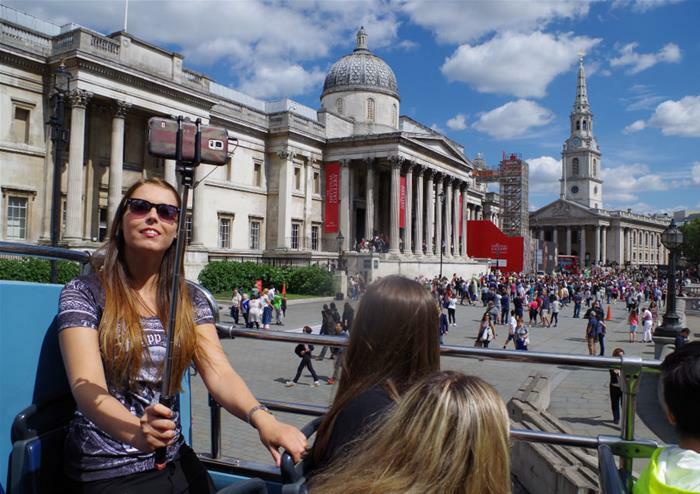 If you want to take in the best sights that London has to offer, there’s no better way to do it than on the top deck of our open top bus tour! 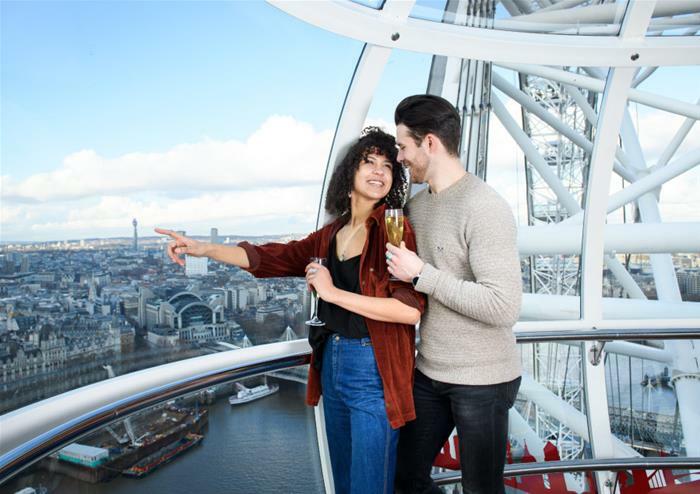 Taking you through the heart of the city and dropping you to the doorstep of the most famous landmarks in the capital, you’ll get enjoy it all by hopping-on and off as you please. 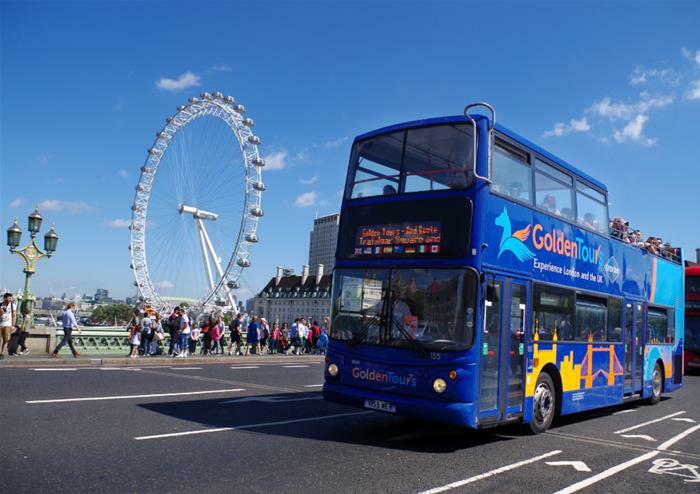 With three different routes and over 60 stops to choose from, you’ll have one whole day to discover Queen Elizabeth II’s official home, Buckingham Palace, the torturous Tower of London, the Shard, Westminster Abbey, Shakespeare’s Globe, the London Eye and many more. 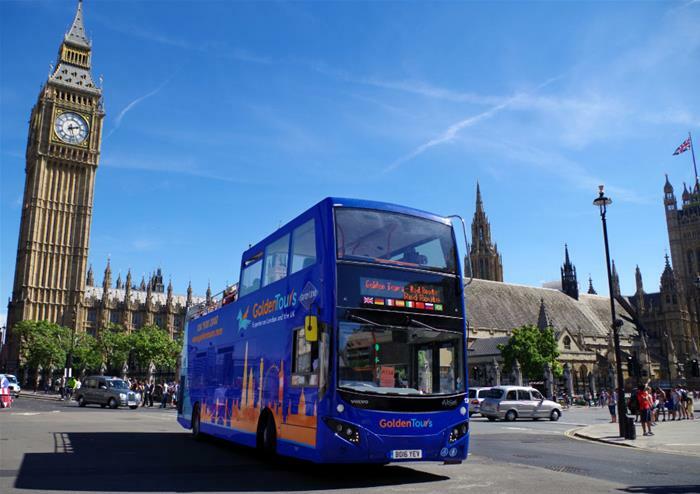 With onboard audio commentary throughout your bus ride, you’ll also get to learn London’s rich history as you adventure through one of the most famous cities in the world. 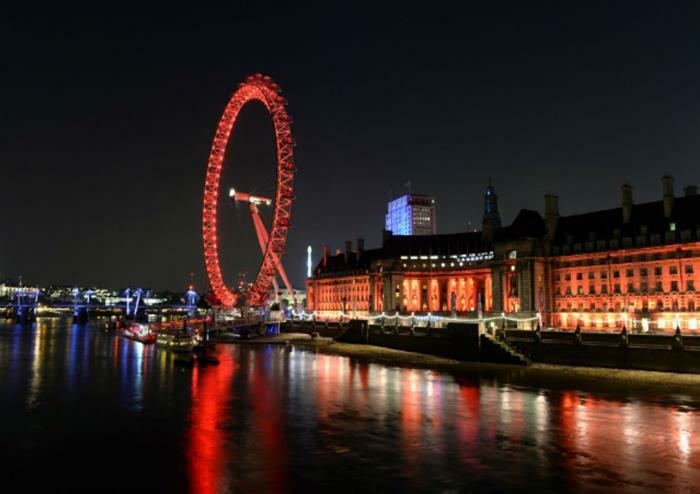 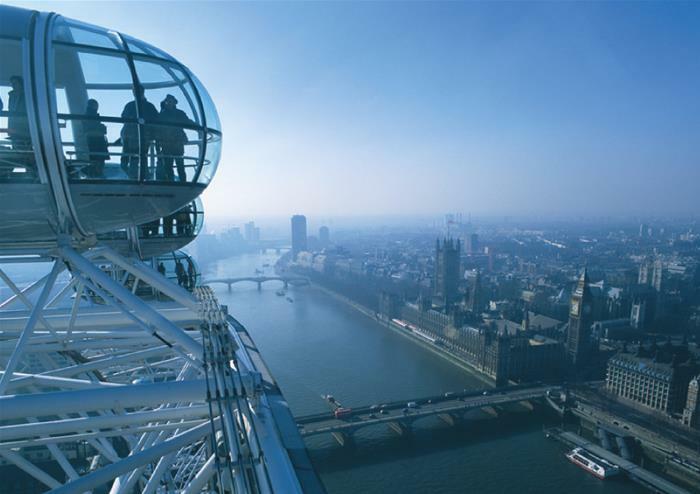 Have the chance to ride on one of London’s most iconic landmarks – the London Eye. 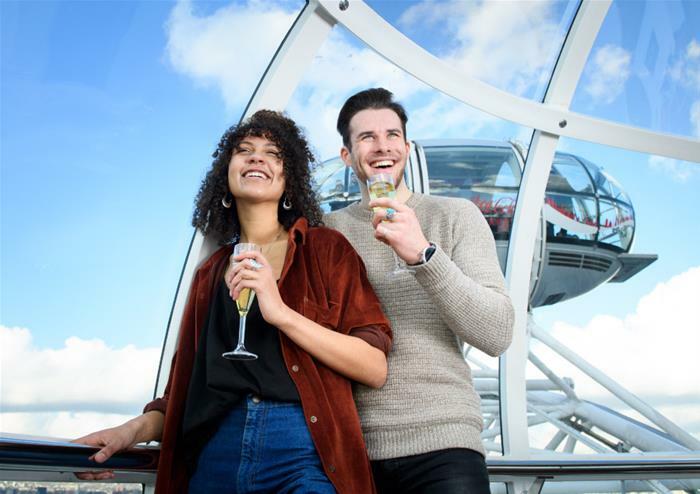 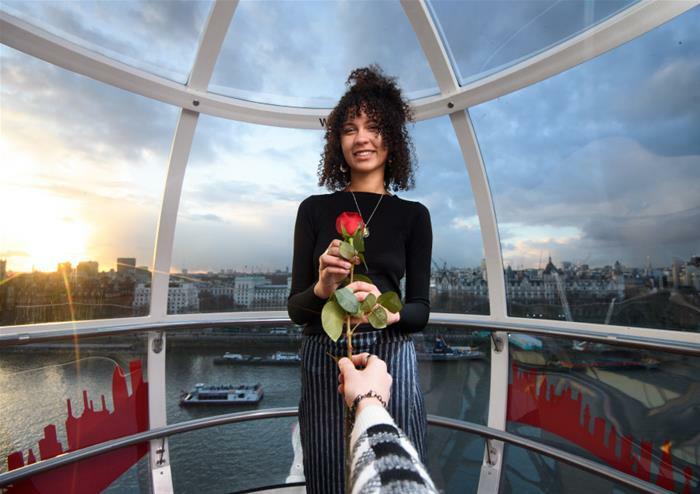 At 135 metres above ground level, the London Eye offers you some of the best views that the capital has to offer and you’ll get to see them all. 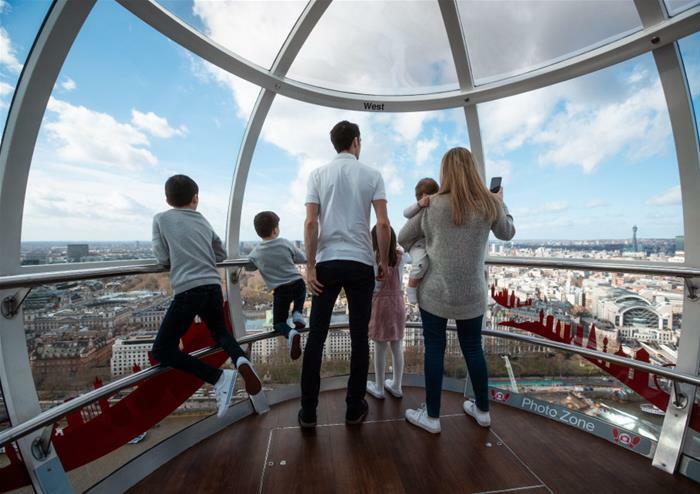 Step into one of the famous glass capsules and begin your 30 minute ride into the London sky as you soak in sights of St Paul’s Cathedral, the Houses of Parliament, Big Ben and on a sunny day, Windsor Castle! 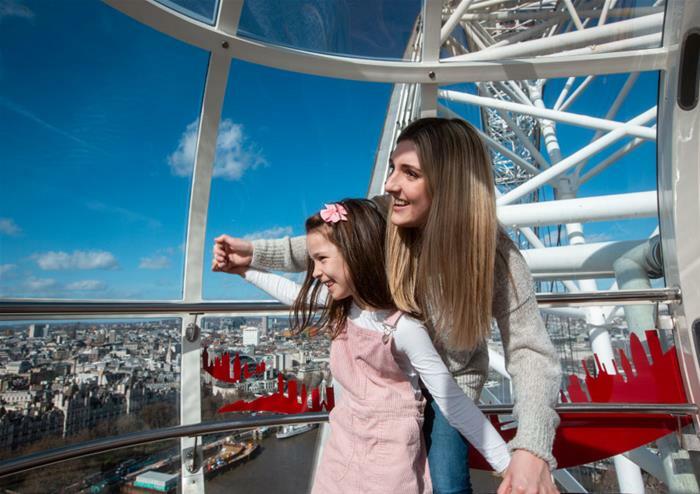 With your London Eye ticket, you’ll also get to enjoy the special 4D experience which tells the heart-warming tale of a father and his daughter on a day trip to London. 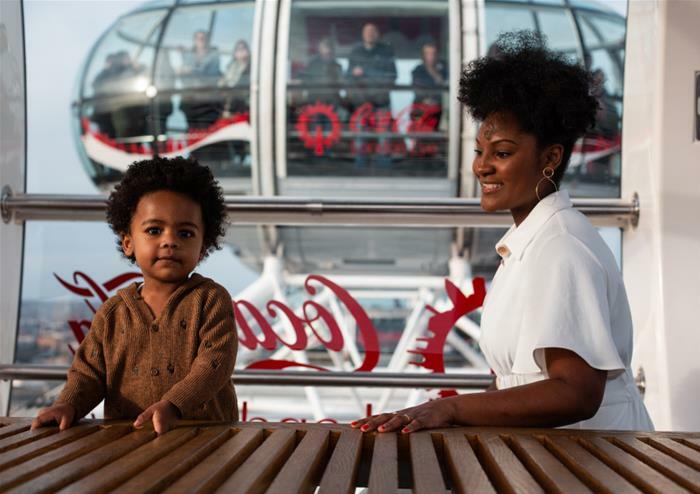 With special effects bring the story to life; it’s the perfect accompaniment to your London Eye experience.